A renowned evening show that combines the tapestry of Maori culture with live drama, this performance makes excellent use of sound and light to great dramatic effect. The story told covers a tumultuous thousand years, beginning with the life of Kupe, the first Maori to discover New Zealand, and moving up to the present day. A heavy focus is placed on the events surrounding the signing of the Treaty of Waitangi, considered to be the birth of modern New Zealand and a point of continued modern controversy among some Maori. This is a dramatic recreation of this country’s tragic and intriguing past that focuses on the rich culture of the Maori people. 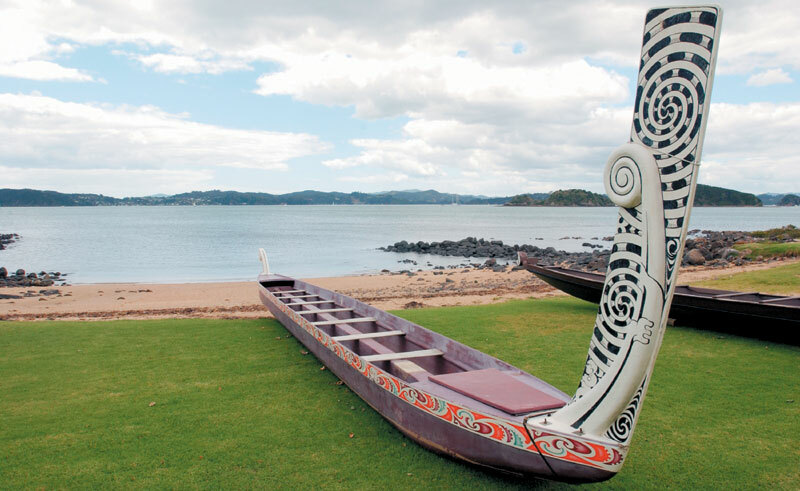 Presented on the symbolic Waitangi Treaty Grounds, this is a highlight for many seeking a greater understanding of New Zealand’s indigenous people. Hotel pick up and drop off is included from Paihia only.